In the heart of the Loire Valley, ten minutes from the fortress city of Chinon and the Royal Abbey of Fontevraud, located in a tranquil valley with spectacular views, this renovated, 18th Century stone barn was new to the rental market as of April, 2011. Many of the grand Chateaux of the Loire Valley: Villandry, Chenonceau, Usse, Azay-le-Rideau and Saumur are easy half-day trips. 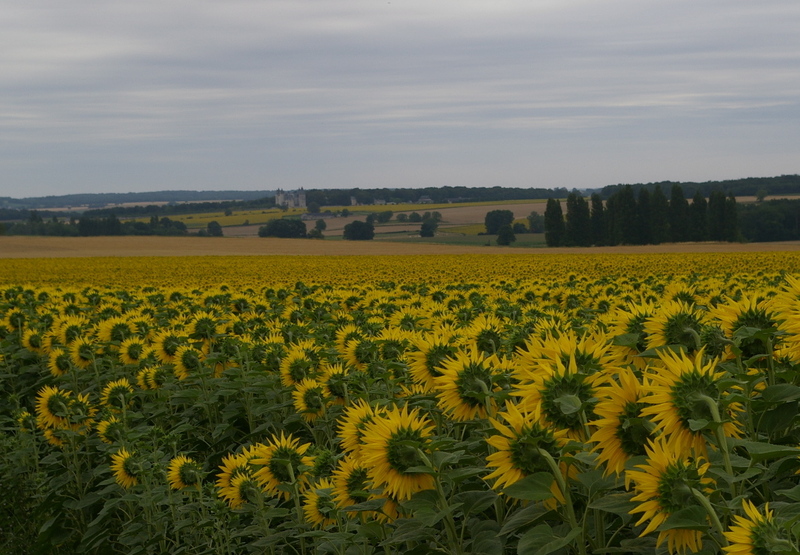 For cycling enthusiasts, we are less than a kilometre from the main bike route through the Loire Valley; and for food and wine enthusiasts, the Loire Valley, is known as the ‘garden’ of France. 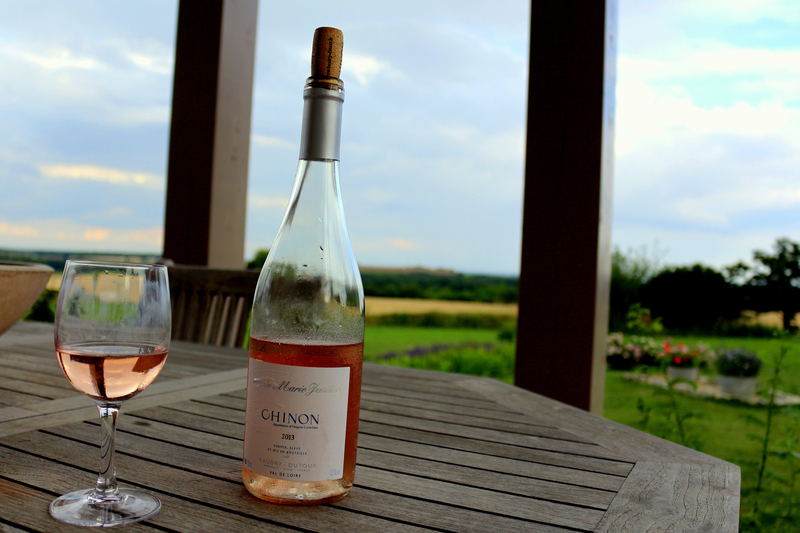 We are surrounded by the vineyards of Chinon, Bourgueil and Saumur which produce some of France’s finest wines and best values. 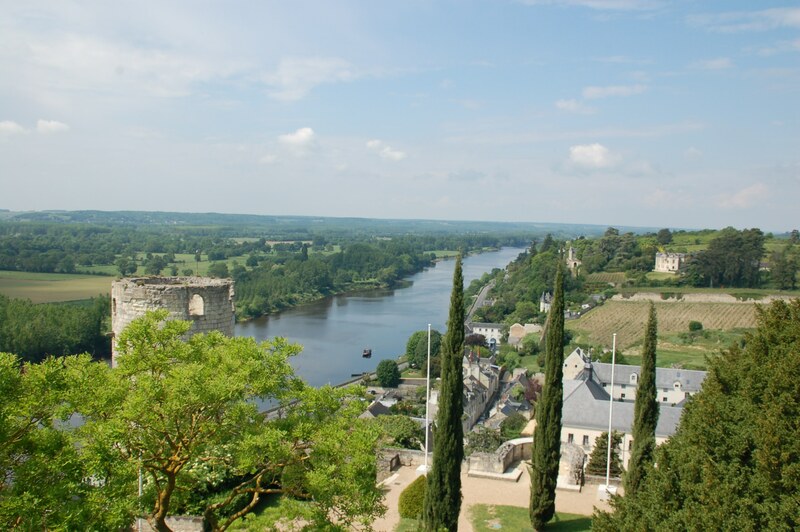 From its famous chèvre, the mushrooms of the troglodyte caves of Saumur, to the white asparagus grown in sandy Loire soil, the region offers a rich bounty. Your hosts, former restaurant owners from San Francisco, are available to cater meals and conduct local food and wine tours.